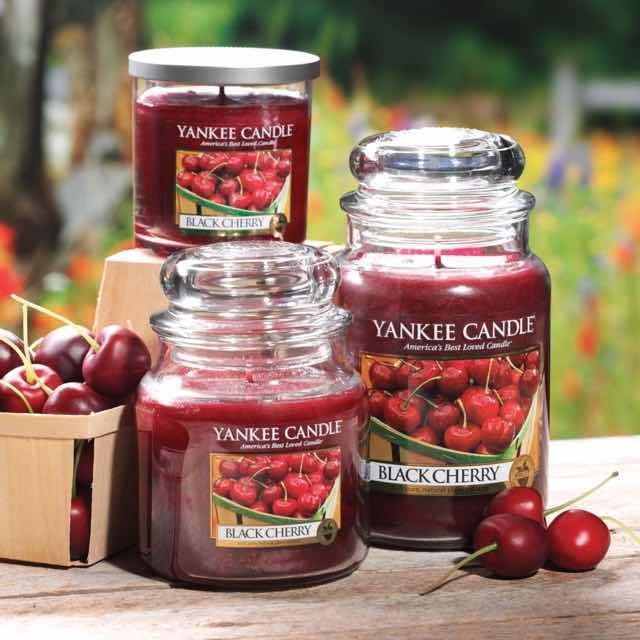 Yankee Candle has always been at the forefront of fragrance design. Their goal is to create scents that transform a home into a place where you can relax, be yourself, and provide a warm welcome for your loved ones. Now, their trend-predicting experts have crafted a Scent of the Year to inspire you throughout 2019: One Together. The name conveys the expression of their individuality while they connect to the diverse world around us. For a fitting fragrance to match this idea, Yankee Candle designers recreated the scent of the Miracle Flower—a luscious floral wrapped with soft woods, suede, and amber—with mandarin, nectarine, and sandalwood. These individual notes unite in a delicate chorus to become One Together: Yankee Candle's Scent of the Year. The traditional design of Yankee Candle signature classic jar candle reflects a warm, relaxed sense of style that's always at home. Convenient and easy to use, a large jar candle provides 110 to 150 hours of true fragrance enjoyment.